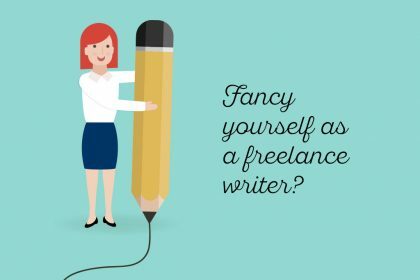 Thinking about going freelance? We help you weigh up some of the pros and the cons of giving up a secure job and embracing self-employment. For many mums stuck in an inflexible job they no longer love, the idea of going freelance can seem the perfect solution. But with obvious benefits such as working to your own terms, come just-as-obvious downsides, such as financial insecurity. If you’re weighing up your work options, digital marketing expert Irma Hunkeler has put together a quick run down of some of the pros and cons of freelancing. Don’t like being told what to do? You’ll love freelancing! Going freelance gives you almost complete freedom. You have no one to answer to (except yourself, of course). Yes, you need to keep your clients happy, but if you don’t like what they ask you to do, or you don’t like them, you can always turn the project down. Going freelance also frees you from micro-management and an overly managerial culture. You get to set your working style – and hours. When you’re employed by a company you don’t get much choice about the projects or tasks you work on – they’re probably just assigned to you. 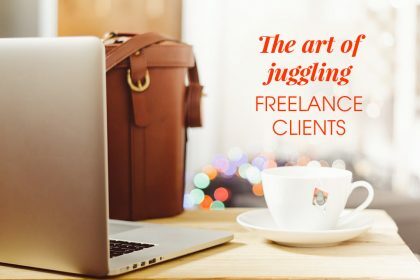 If you find this a little stifling creatively or otherwise, you’ll appreciate the freedom that freelance gives you to find the kind of work you really want to focus on. If you don’t fancy working a standard 9-5 week as a freelancer, you don’t have to! Freelance work offers a much greater degree of flexibility – you can work as you please, cramming work into two or three days, or working around childcare/the school run. You can also work in the evenings or weekends if you want to catch up. As long as the work is done and delivered to your clients on time, it doesn’t matter when – or where – it gets done. Every day can be different when you’re freelance. You never know what new client, project or even type of job is going to come up – and what new skills, experience and connections you’ll pick up along the way. As this guide to all the different ways you can make money online illustrates, there are a wide range of opportunities to extend what you do and build your skills in the digital world. 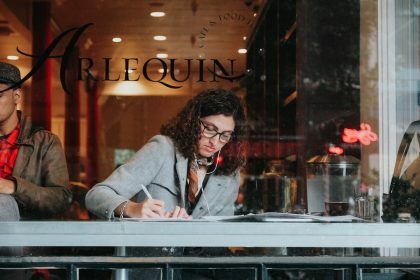 Unlike a secure salaried role, you can’t rely on a regular income as a freelancer, especially when you’re first starting out. So you need to prepare for some peaks and troughs in your finances. If you can, try to store a bit of cash away in case of a shortfall. You’ll also need to ensure that you keep on top of your bookkeeping, and that your clients pay you on time. When working for an employer there’s a whole host of annoying admin jobs that you don’t need to worry about. Not so when you’re a freelancer! 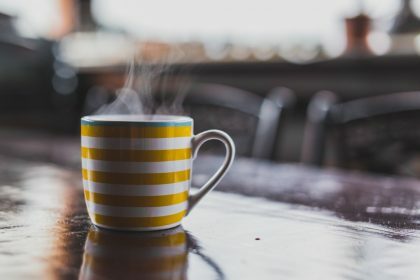 At the very minimum you’ll need to register with HMRC as self-employed (or set up a limited company), cover some accounting basics and do some other form-filing and box-ticking too. 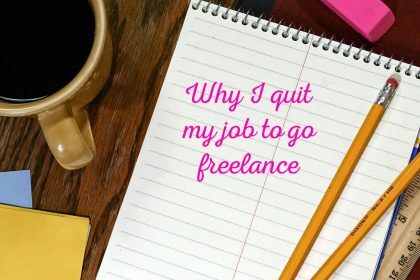 One of the biggest challenges of embarking on a freelance career is finding clients. You’ll need to become a keen networker and excellent bringer-in of new business. 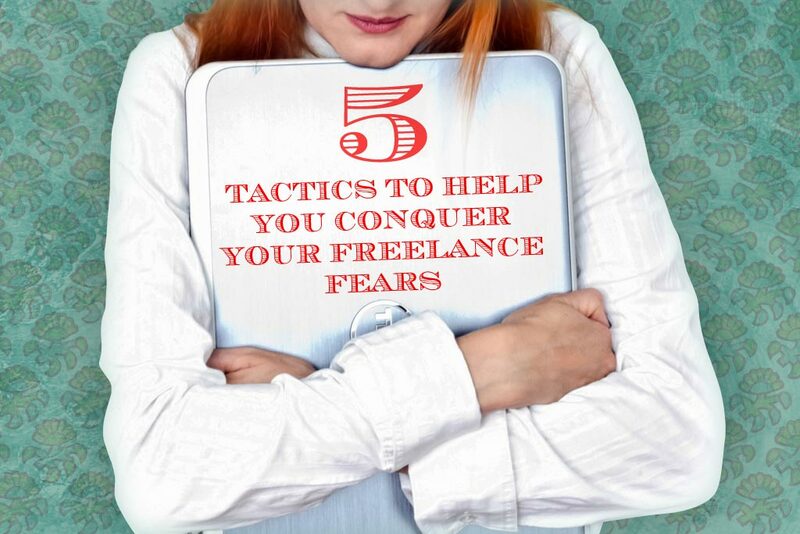 This will require a mix of skill and confidence – both of which are soon acquired by most freelancers (especially when they have an empty diary!). You’ll also need to know how to handle your clients and keep them happy – even the difficult ones. Irma Hunkeler works for BlueGlass, a digital marketing agency. Her experience includes working for clients in different industries such as travel, retail, recruitment, technology and charitable institutions.